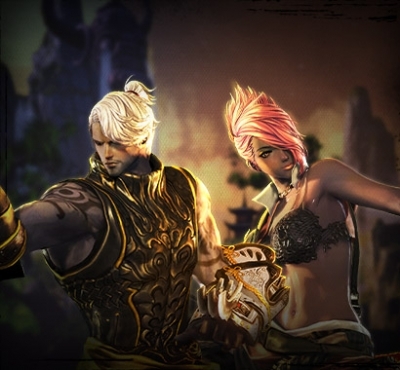 Name Reservation for Disciple and Master Founder's Pack owners begins January 11, 2016 at 7pm CET for the Blade and Soul's European servers, and 6pm PST for North American servers. When Name Reservation begins you'll be allowed to log in, and servers for your region will be available to create characters on. Please be aware of which region you're logging in to from the drop down on the launcher. 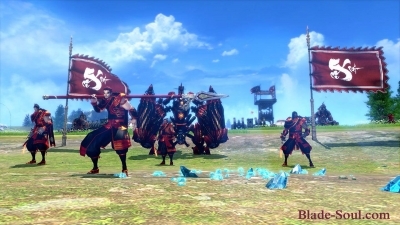 If you participated in any of the Closed Beta weekends, you'll need to reinstall the game before Name Reservation. While it's not necessary to uninstall any previous clients, it is recommended. 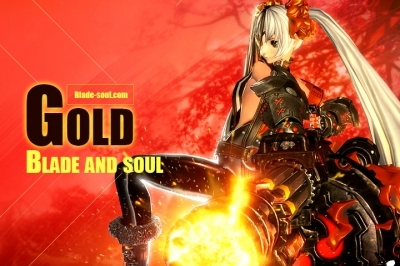 You can download the Blade & Soul launch client here. 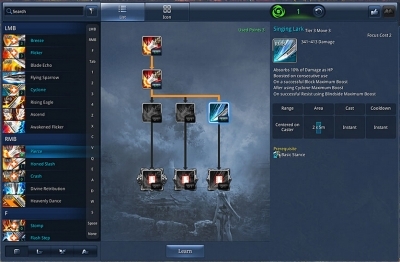 If you own a Disciple Founder's Pack you'll be able to log in, select a server, and create one (1) character in your region. The character will remain there until you're able to begin playing at Head Start on January 15. If you own a Master Founder's pack you'll be able to create two (2) characters, and reserve two character names. 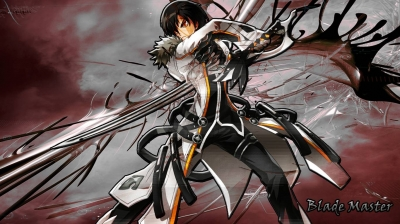 Be aware that Initiate Founder's Pack owners will not be able to reserve a character name, but it is still possible to upgrade to a Disciple or Master pack. Your character name isn't guaranteed to be available as other players will be registering names at the same time. It's recommended to try reserving your character name as soon as possible. Knowing which server you want to play on, your race and class, as well as character appearance options can all help reduce the time needed to secure a name. 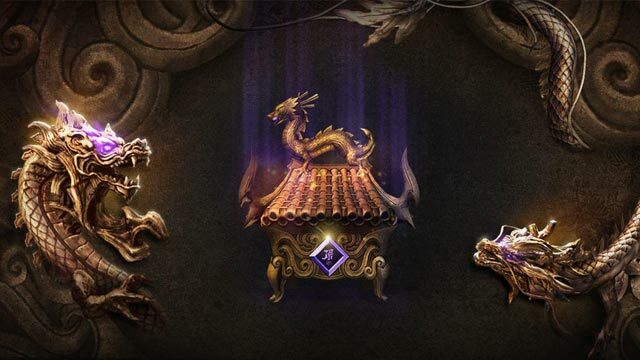 Also be aware that your Disciple or Master Founder's Packs come with either one or two Character Alteration Vouchers that you can use to change the appearance of your character later once Head Start begins. You only have a few days left to purchase a Founder's Pack and get in on Name Reservation and Head Start, get a stockpile of in-game NCoin currency, and receive rare boosts and bonuses—as well as costumes and weapon looks that will never be available again. 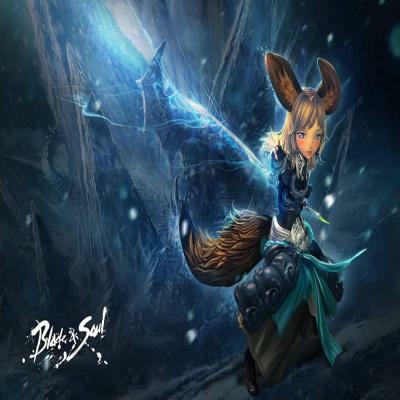 Prepare to explore the world of Blade & Soul on January 19 with this sneak peek at our launch trailer. Without the cat you might as well just rename the class to "Druid" because that is what it basically becomes.